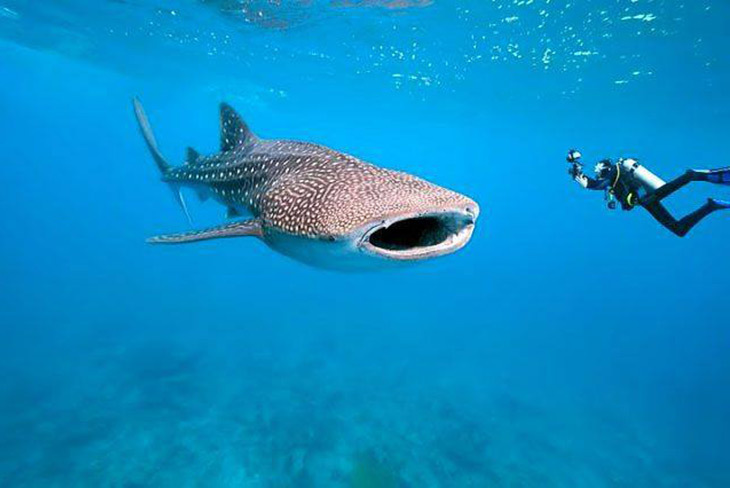 Belize is a water lover’s paradise as it offers some of the best inshore fly fishing in the Caribbean and is home to some of the best dive sites in the world. 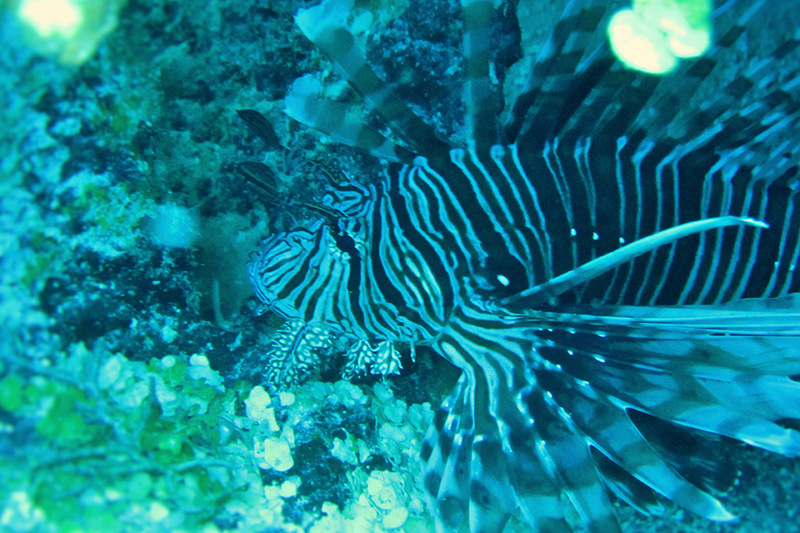 With its crystal clear water, miles of saltwater flats, and the world’s second longest tropical reef it is hard to imagine a better situation than this for fishing & diving. 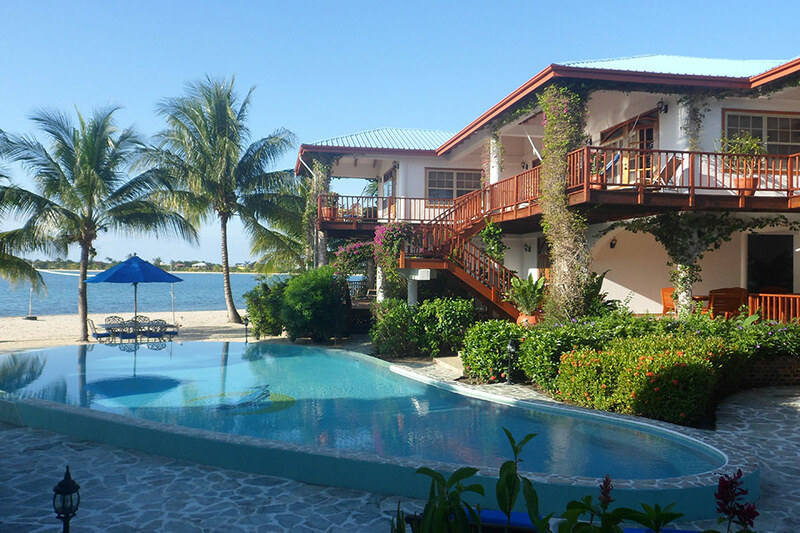 Spend a week in southern Belize on the Placencia Peninsula where you will fly fish the flats, enjoy incredible diving, and relax on beautiful beaches. 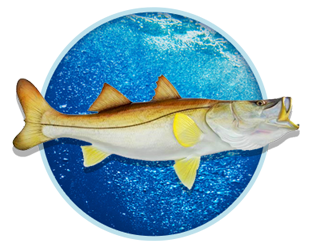 Please fill out the short form below and our fishing experts will contact you within 24 hours. 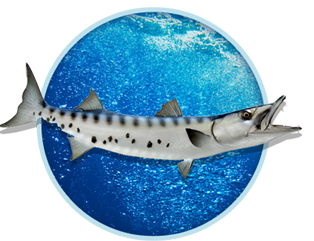 Call us toll free at 1-855-414-FISH to speak to us in person right now! Fly into Belize City, Belize where you will go through Immigrations and Customs and then head directly over to the Tropic Air desk. 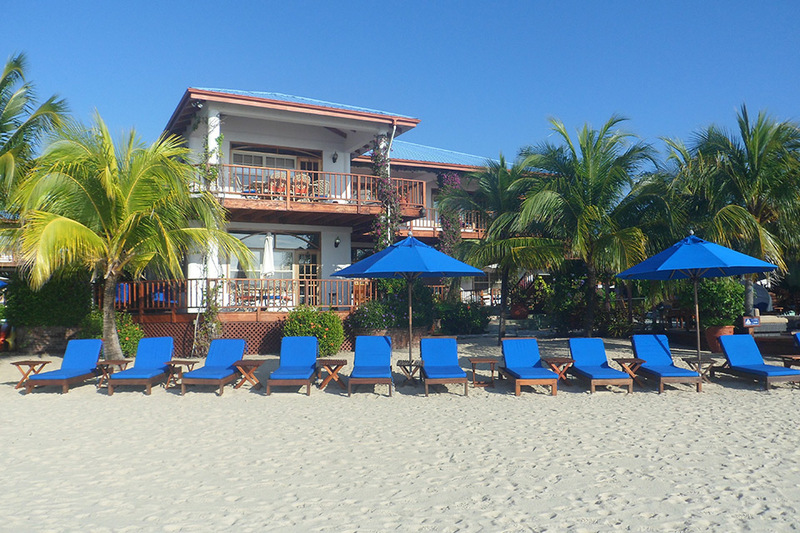 After arriving in Belize we’ll get you on a short domestic flight down to the popular beach town of Placencia located in southern Belize. After a one hour flight you’ll be met by your hotel, Chabil Mar, and taken to their property five minutes away. Enjoy first class accommodations and personalized service as this hotel does everything to fit the bill of boutique luxury. 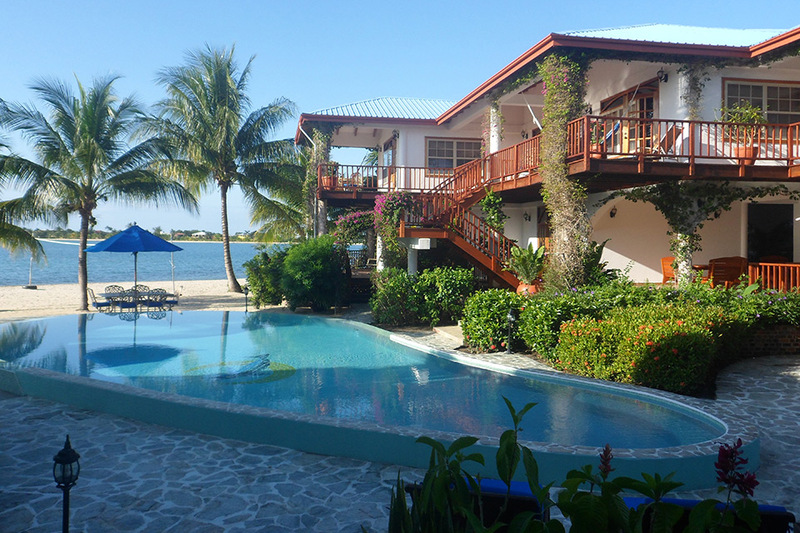 Nineteen private villas, two pools, an open air restaurant, and a beautiful stretch of white sand beach make this an exceptional choice for your week in Belize. Let’s go fishing! Walk over to the lagoon side of Robert’s Grove for a full day of fly fishing. Your private guide will be waiting gassed up and ready to take you his favorite fishing spots on his 23’ super panga. 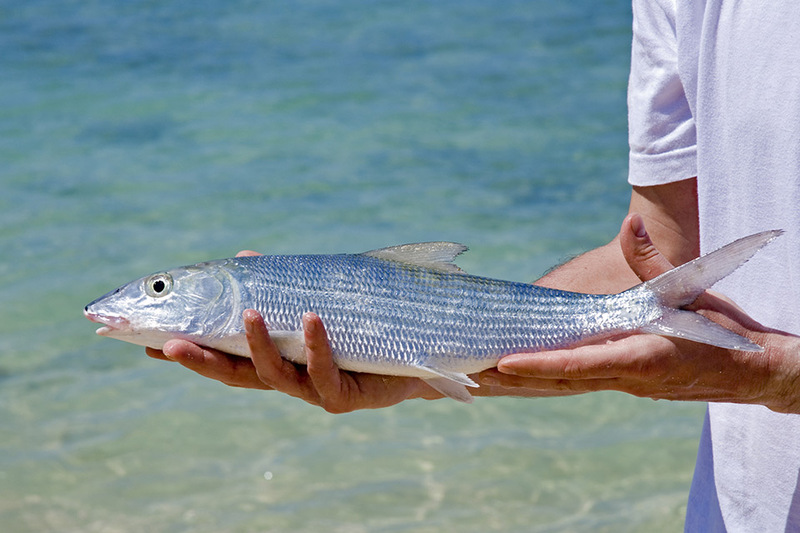 Fly fishing in Placencia is superb as the clear waters hold miles of saltwater flats and seemingly endless amounts cayes which provide the perfect habitat for bonefish, permit, and tarpon. 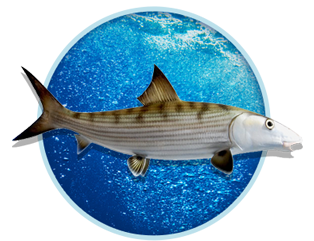 Bonefish and permit primarily feed on shrimps, crabs, mollusks, and other crustaceans so an assortment of shrimp and crab flies is recommended for each. It is always recommended you bring as much of your own gear as you can, but whatever you cannot bring or don’t own the guides can outfit you with. 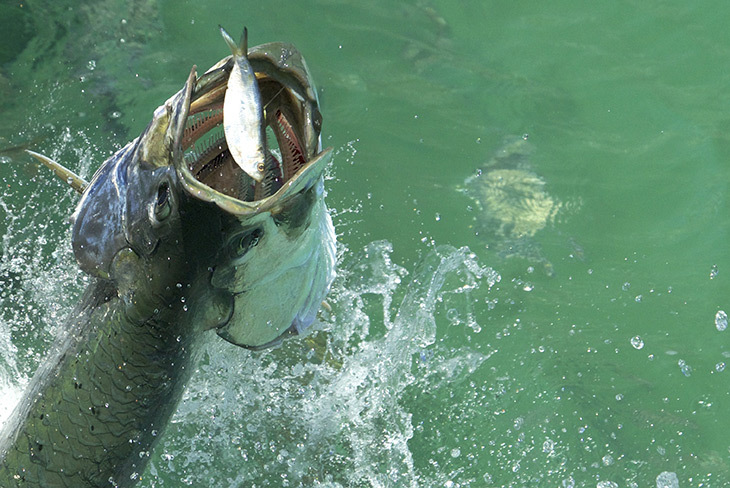 Generally you’ll want an 8 wt for bonefish, a 9 wt for permit, and a 10 wt for larger tarpon, snook, and even barracuda. They’ll all require different leaders so we recommend you bring down 10 lb, 12 lb, and 20 lb. Diving day! 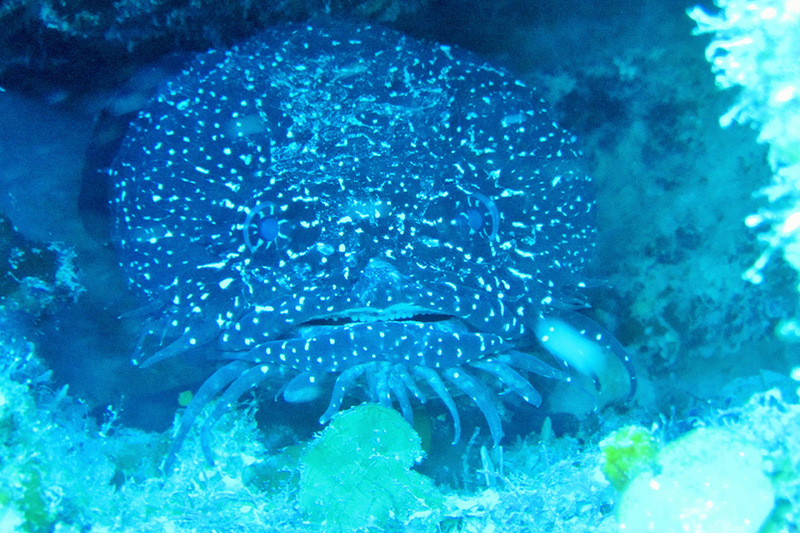 Head out with the most reputable dive operator in Placencia for an incredible day of diving the Mesoamerican Reef. From Placencia there are countless hot spots within a day trip’s distance like Glover’s Reef, the Silk Cayes at Gladden Split, Laughing Bird Caye, and even the Turneffe Island. 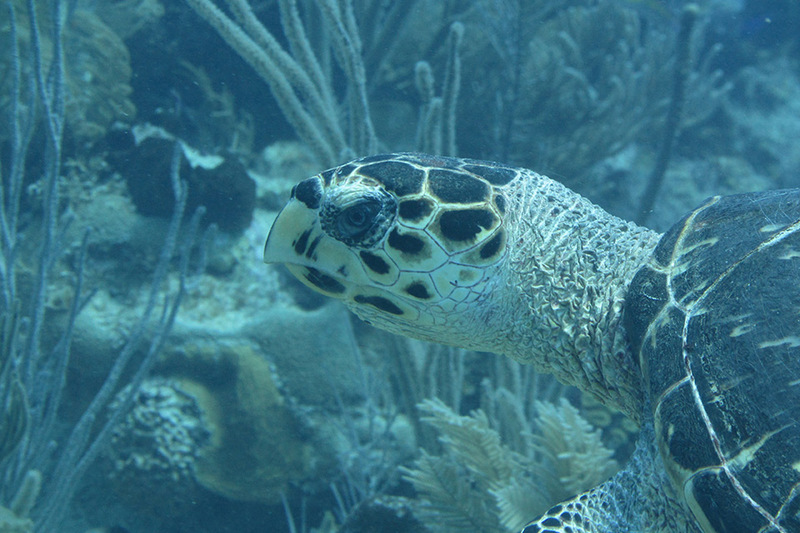 Do a two tank dive between 50-80 ft and head back to the resort for an afternoon lounging on the beach! Let’s go fishing! Head out for another day of fly fishing for bonefish and permit. The waters off of Placencia are known as “Permit Alley” and the “Permit Capital of Belize” due to the high concentration of permit found here. Halfway Caye seems to go on for miles while countless other cayes offer sandy bottoms and turtle grass to approach tailing bonefish. 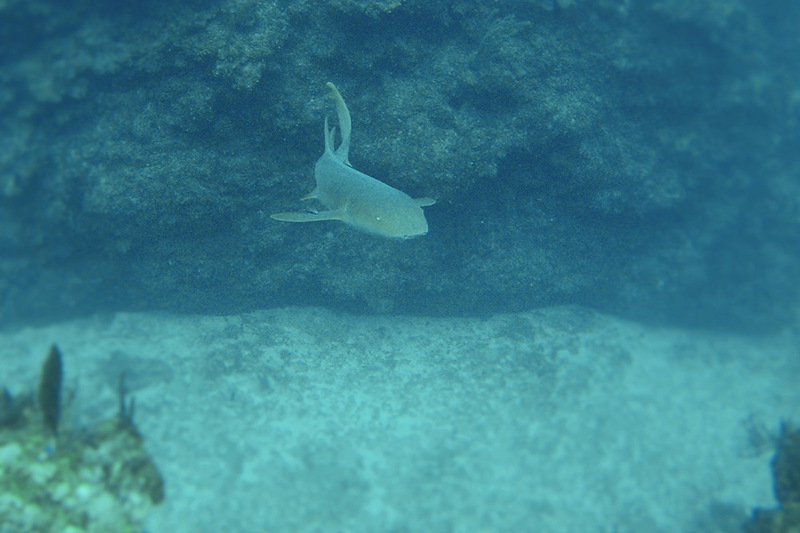 Diving day! Get back on the water for another day of world class diving. 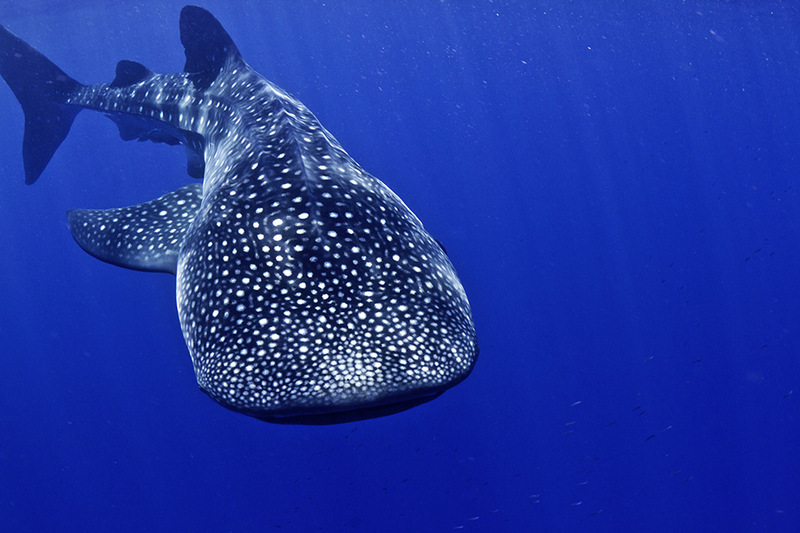 Visibility in Belize is typically 75 ft or more, often times at nearly 100 ft. On any given dive you can see sea turtles, spotted eagle rays and southern sting rays, nurse sharks, spotted drums, parrot fish, and our favorite, blennies. 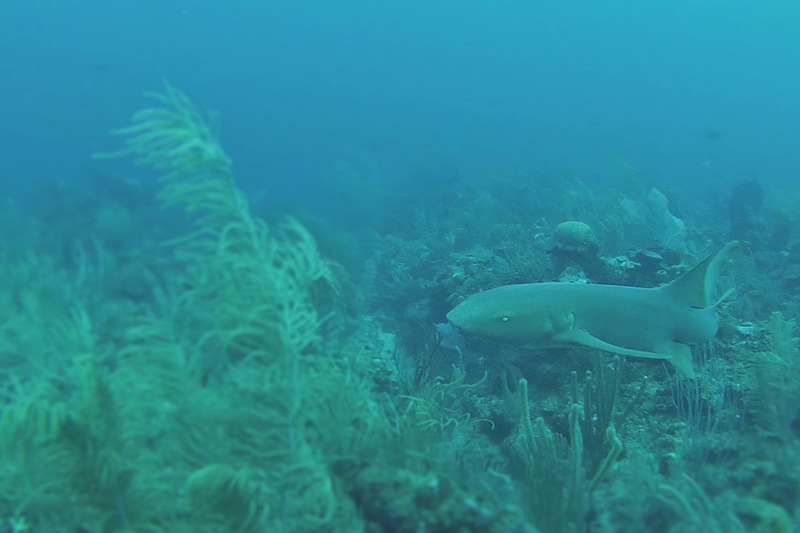 Today venture out a little further into deeper water and dive near the Gladden Split where you might just see a 300 lb grouper hanging out! Let’s go fishing! Last day of fishing so make it a good one! 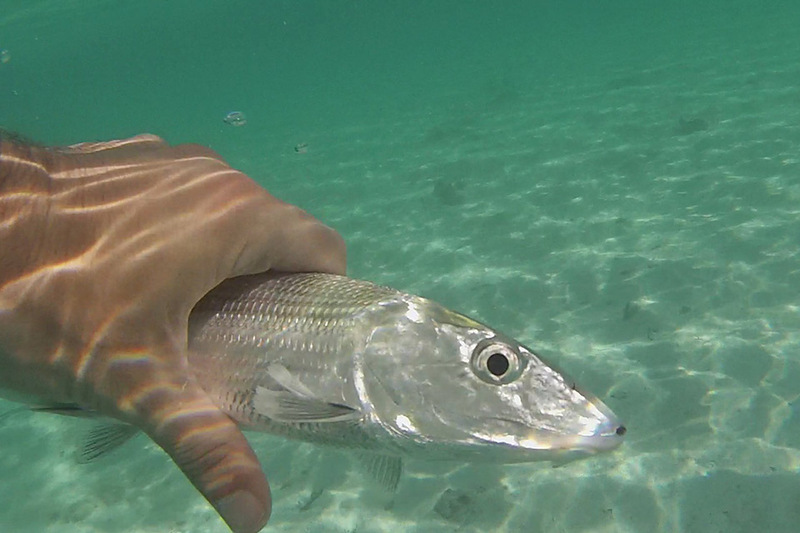 Assuming you’ve already landed plenty of bonefish today you can target the lagoons for snook and tarpon or head back to the flats to give that elusive permit one more shot. It’s been said that bonefish are the attraction, but permit are the addiction when it comes to inshore fly fishing. 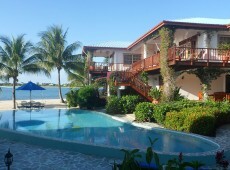 Last day in Belize! Placencia is a charming beach town with small shops and great local restaurants so if you haven’t explored it yet we recommend you take a walk on their 4,000 ft long boardwalk through town to get a feel for local culture. Of course you can also spend all day relaxing in Chabil Mar’s beach chairs with your toes in the white sand or sipping drinks in their pools and no one will say you aren’t doing what you are supposed to on vacation! Take a 50 minute flight back to the BZE Airport for your international flight home. 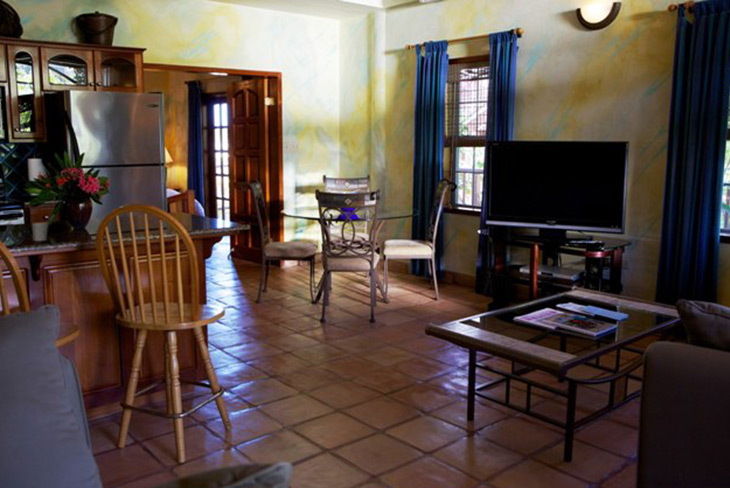 Belize has been blessed with a multitude of natural wonders so whether you are surrounded by the rain forest or relaxing at the beach you’ll be doing it in total comfort. World famous eco-lodges, all inclusive resorts, private condos, boutique hotels and even your own private island are all options in Belize. Below are suggestions for this sample package, but if you don’t see what you are looking for keep in mind we will customize your itinerary until it is perfect. 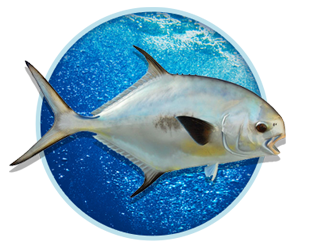 At Central America Fishing we love our jobs and we are passionate about your vacation experience. We have one simple goal here at CAF – be the best at what we do, every single day. 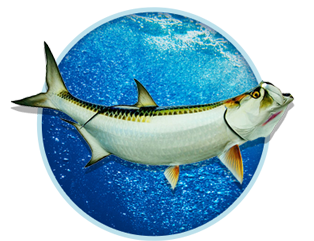 Copyright © 2014 Central America Fishing. All rights reserved.